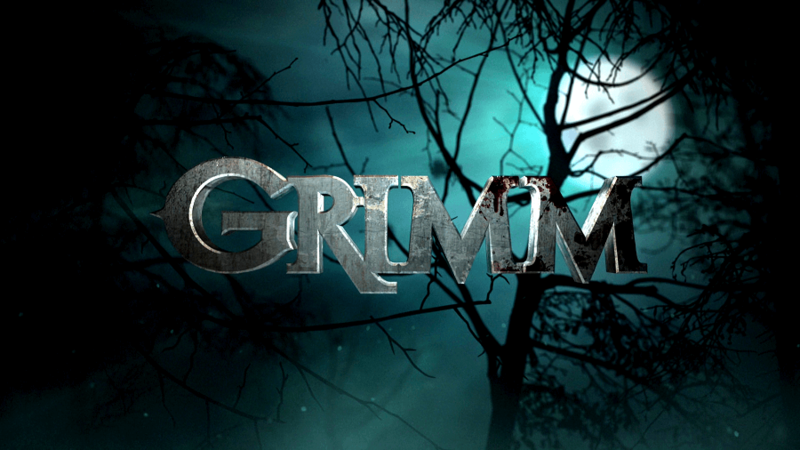 One good news has arrived for the ardent fans of Grimm. The average total viewers around 4 million of this season gave it a demo rating of 0.9 which has led to the renewal of this tv series for the sixth installment. The previous episode witnessed Nick and Hank investigating a case related to a man whose body was found with his bones. It seemed that all of the bones were liquefied and removed. While proceeding with the investigation, they ended up with a horrible family arrangement. Episode 19 of Grimm Season 5 will air on April 29, Friday at 9 pm on NBC. Moreover, we have heard that Grimm season 6 will be shortened as it has a lot of drama. Share your views and thoughts.